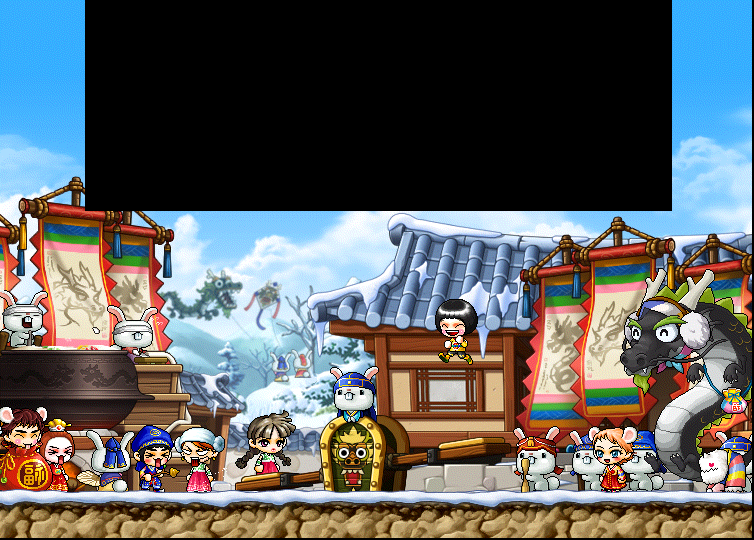 Thankfully, over the past few days, there were no updates in KMS or KMST. I’m saying thankfully because I had midterms this week ^.^ Today, however, a new patch came to KMST and it revamped Silent Crusade (or, Cross Hunter in KMS) and Golden Temple! Also, the results for the 1st term of KMST are out. I got accepted :). If you applied, you can check if you got accepted here (if the message includes your email address and it’s 3 lines, congratulations!). The term hasn’t started yet, it will start on February 6th. Therefore, as usual, I’ll be using images from Leafre.net. I haven’t talked about GMS for a long time, but now KMS is pretty boring so that’s the perfect opportunity. 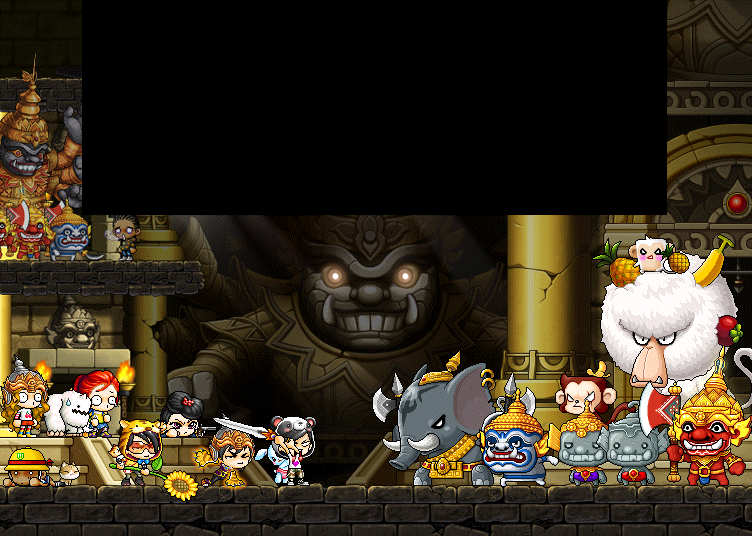 A couple of days ago, I told you about the Lunar New Year events added to KMS. Well, many events were also added to GMS! Let’s go over the events~ ALL THE EVENTS ARE UNTIL JANUARY 31ST UNLESS OTHERWISE SPECIFIED. 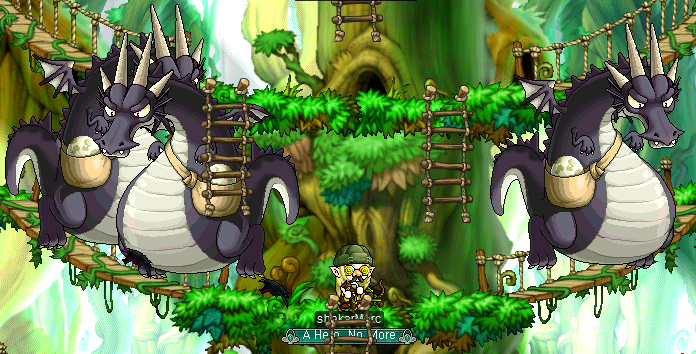 It’s been a week since my last post, and in that week there was another patch of KMST that added these events. I didn’t feel a need to discuss them since they would eventually come to KMS, and I hate reporting about things I can’t test. I do realize that the patch was yesterday. However, there were so many down times afterwords that I couldn’t get to test anything out. It took me a while, but I finally finished installing Microsoft Visual Studio on my computer~ That’s why I hate reformatting it, Visual Studio has the WORST installer ever. I also had a lot of troubles with my programs, turns out my hard drives were protect +_+. Since my Sony Vegas was also wiped out, I can’t upload a video of Aswan. However, I will do it as soon as possible. Yay for delaying like always. I’m late once again, but whatever. I already got really frustrated while trying to install my Wi-Fi adapter and Visual Studio today (which took HOURS to install, and the installation is still not complete -_-). 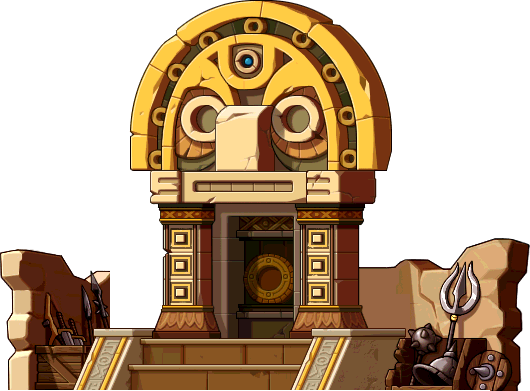 Well, only 1 more day till Aswan is released in the real server and therefore there are more changes. One of which is the new video^, and along with that a new page for Aswan (which had this blog’s current background). 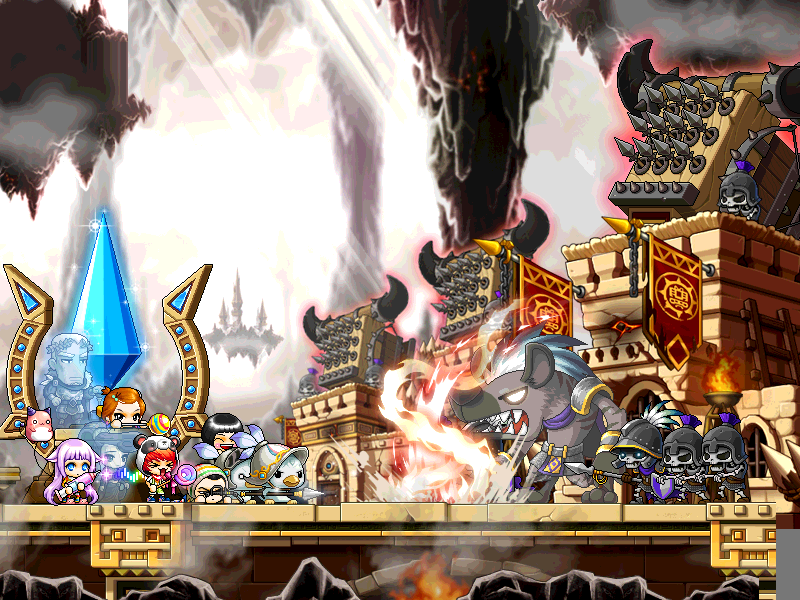 As usual, since I’m not a KMST’er, credits to Leafre.net for the KMST images~.